Keitha Leonard received her B.F.A. from the University of Arizona in 1978, and graduated Order of the Coif from the Louisiana State University School of Law in 1981. In 1982, Ms. Leonard joined the insurance defense/public sector law firm of Voorhies and Labbe, in Lafayette, Louisiana, first as an associate and then as a partner. 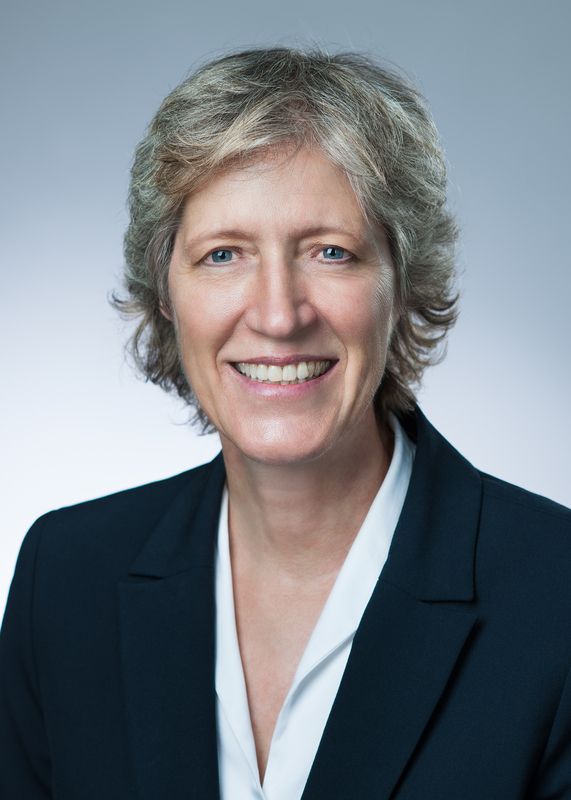 She later formed her own insurance defense/public sector firm, Leonard & Leonard, Ltd., in Lafayette, Louisiana.In 2004, Ms. Leonard moved her practice to New Mexico, where she worked for the New Mexico Interstate Stream Commission and developed an expertise in western water law. Currently, Ms. Leonard is a solo practitioner, and is “Of Counsel” with the Hatcher Law Group, P.A.Ms. Leonard is admitted to practice in New Mexico, Colorado and Louisiana, and has practiced before numerous state and federal courts and administrative and regulatory agencies. She has extensive litigation experience in a wide variety of areas, including medical malpractice, construction defects, road defects, automobile and trucking, products liability, premises liability, environmental contamination, insurance bad faith, and insurance coverage issues. Ms. Leonard also has extensive experience in cases involving interstate streams and compacts, water use regulations, transfers of water rights, and other water issues. Ms. Leonard has trained and worked as a mediator.